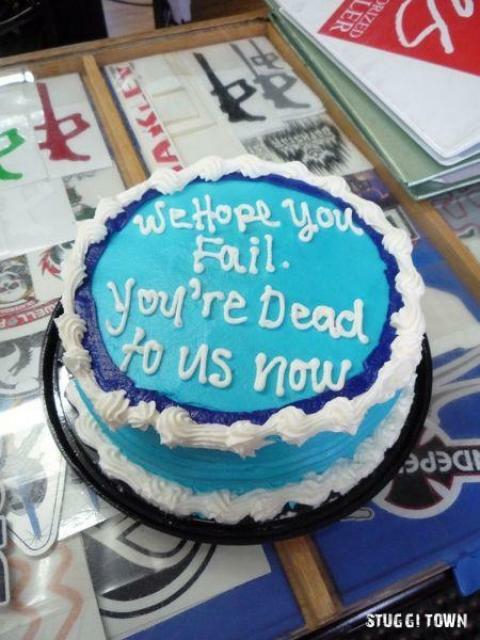 So my wonderful coworkers, upon hearing that I would soon be leaving for graduate school, got me this wonderful cake. Thanks guys! I'll miss you!